Plumbing problems are frustrating. 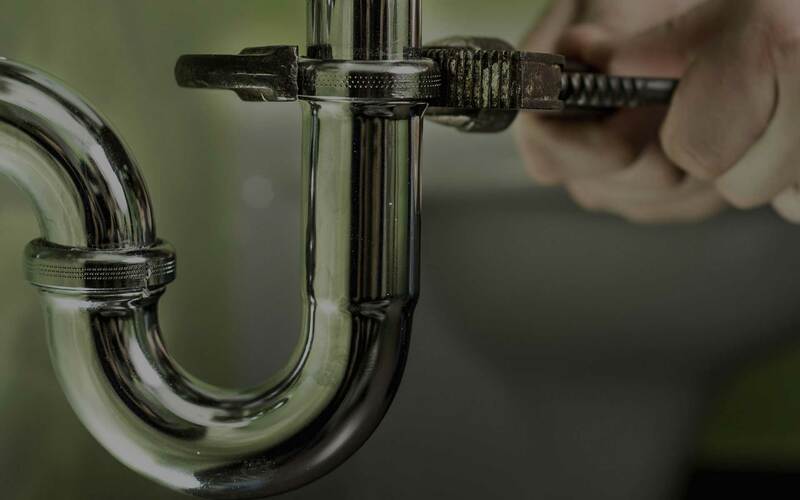 We understand that, and that is why we are the expert providers of plumbing services, repair, sewer and drain cleaning in the Plano area. 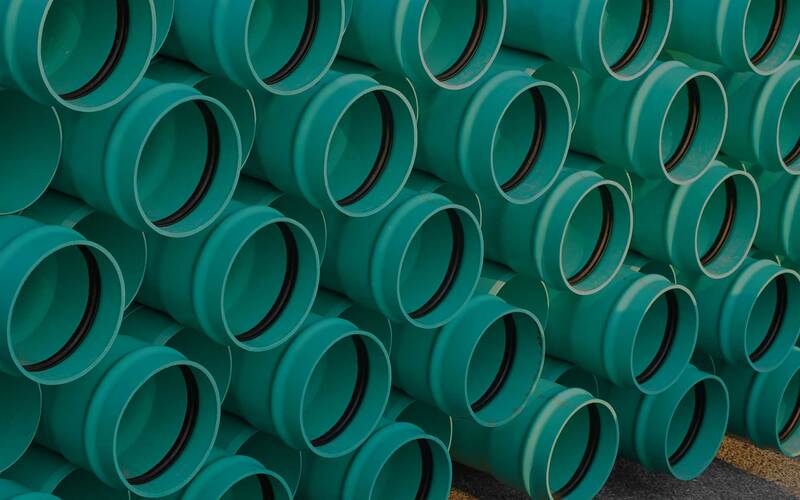 When you need quality sewer services in the Plano and surrounding areas, contact Strategic Plumbing LLC. 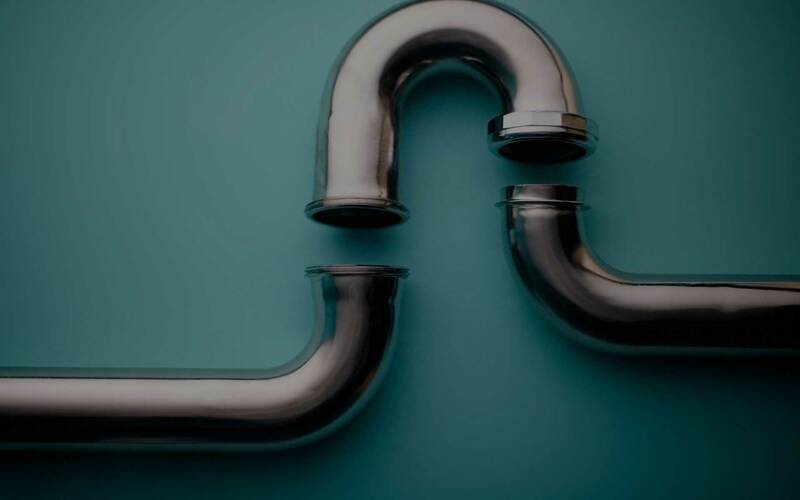 Residential and commercial customers have relied on us for superior drain cleaning and sewer services for years.